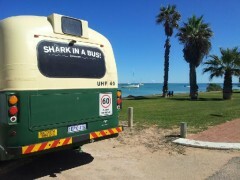 "Shark in a Bus" is owned by Paul Shark from Perth, WA. 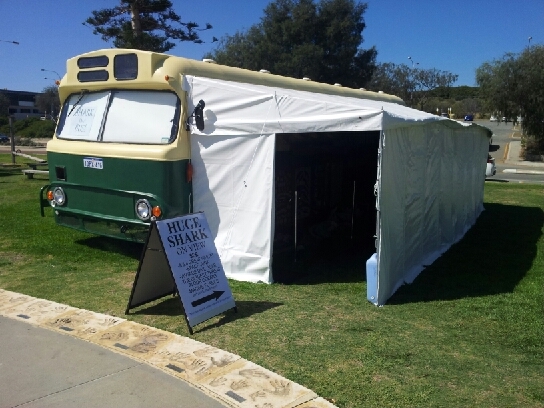 1957 Leyland Royal Tiger Worldmaster, converted as a travelling heritage museum with accommodation for two. Fit out is ongoing with the basics in place. 2x 100ah deep cycle house batteries giving 24v 100ah storage. Starter batteries in a separate circuit. 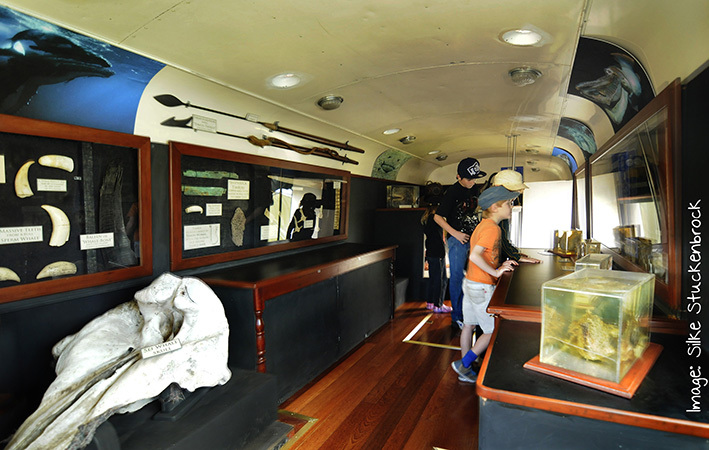 Used to tour this collection with the old man as a kid, finally bough another bus, decked in out and hit the road again in early 2013!